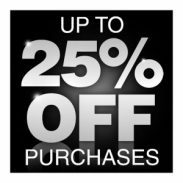 Preferred Customers earn points on all purchases. 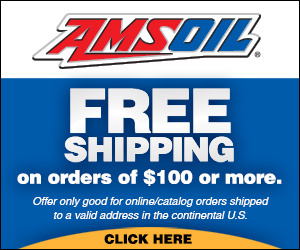 Every 50 points earned is redeemable for $1 off a future order. 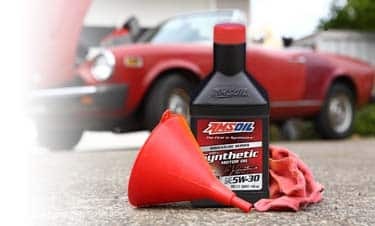 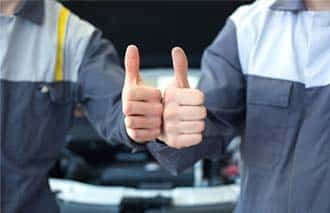 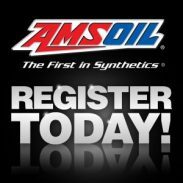 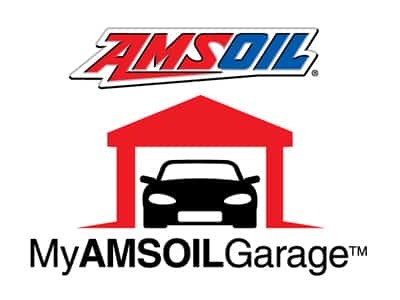 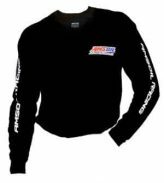 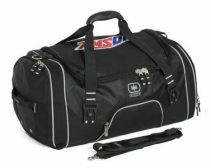 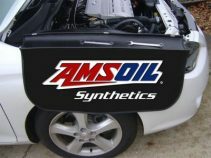 Preferred Customers who refer friends and family members to the AMSOIL P.C. 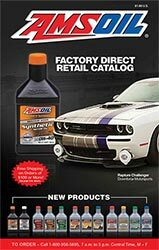 Program receive 500 bonus points (up to $10 off future purchases) after the referred customer makes a purchase.